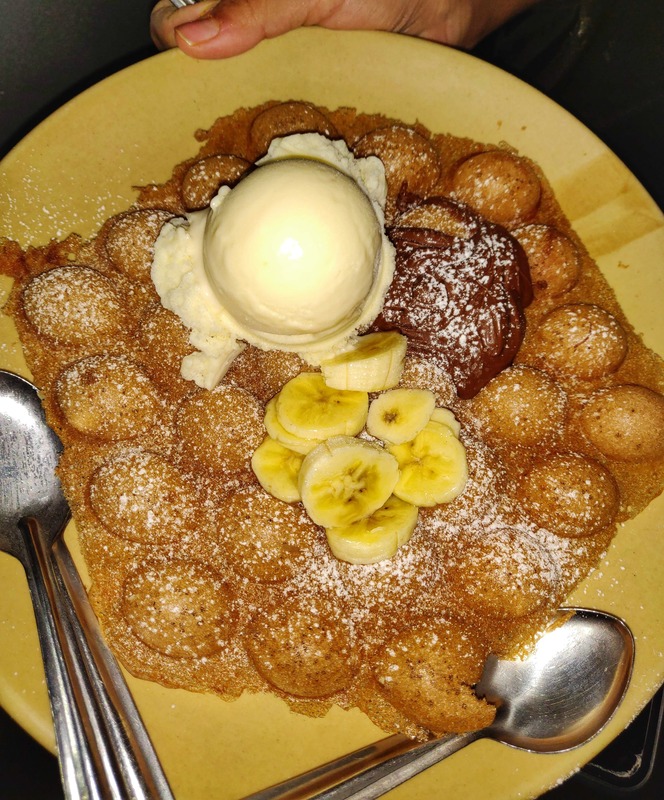 Best Bubblewrap Waffle In Town! Lakeview Milk Bar is amazing for desserts as well as snacks! The best part is that they are open till 1 am and you can also to sit in your car and enjoy the service. The service is a little slow during late nights because of the crowd and that could be improved.